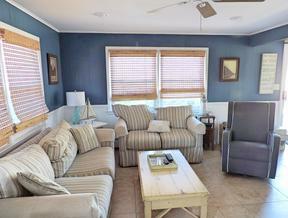 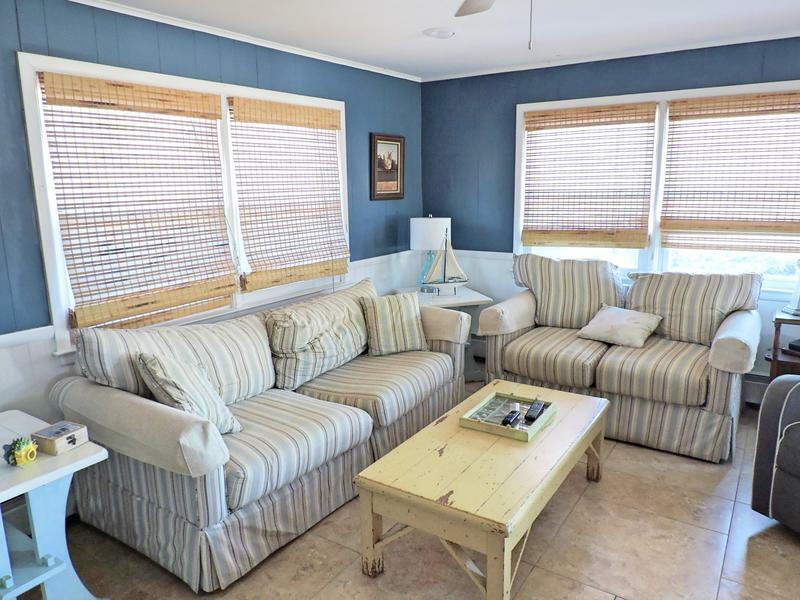 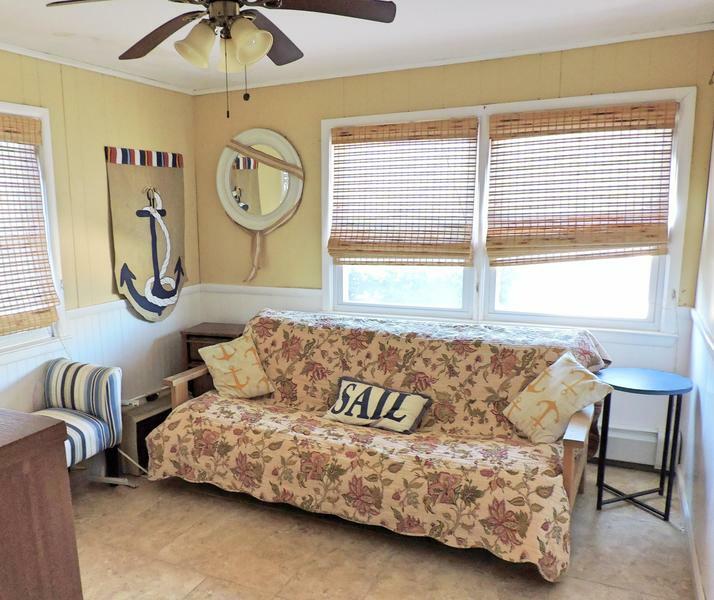 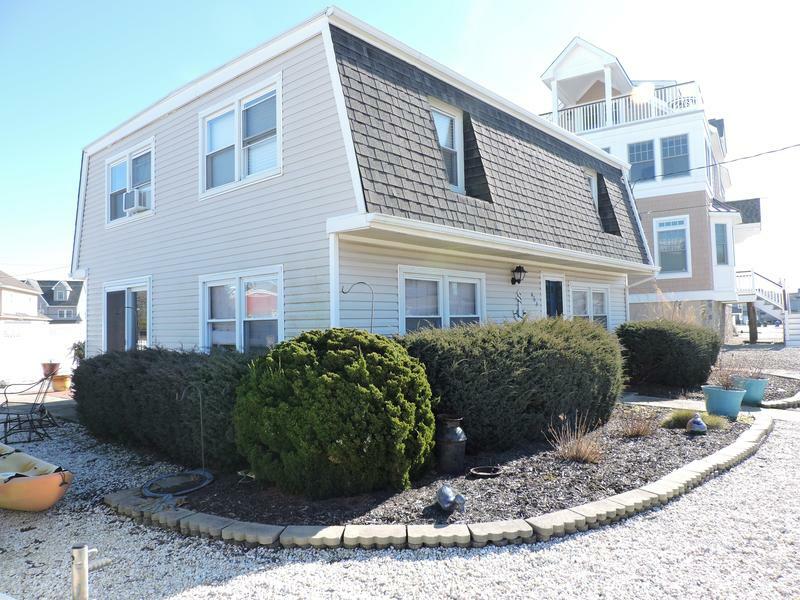 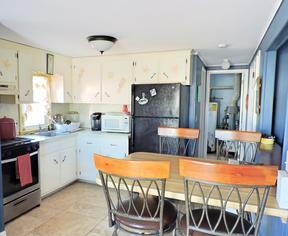 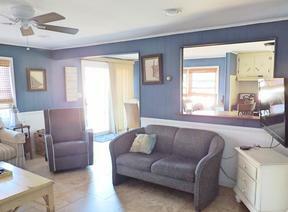 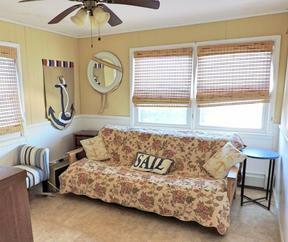 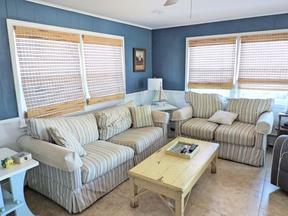 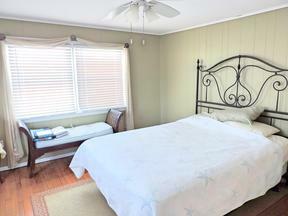 Four bedroom home located on Chadwick Beach Island across from the bay. 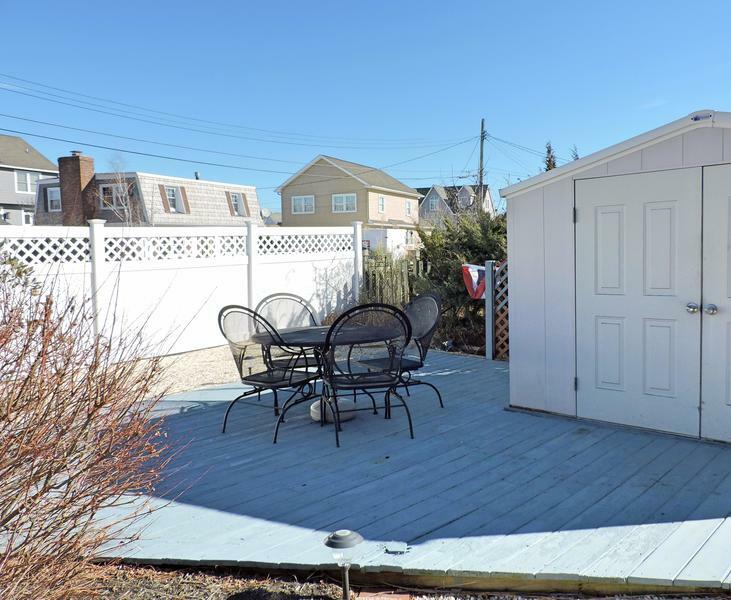 The backyard is roomy and has a patio and outdoor enclosed shower. 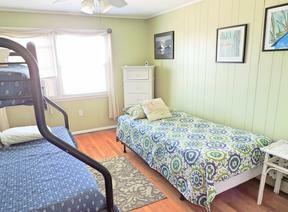 Enjoy swimming, crabbing and fishing all within walking distance. 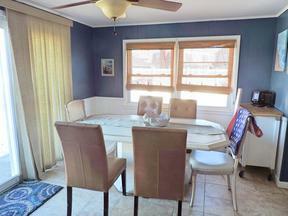 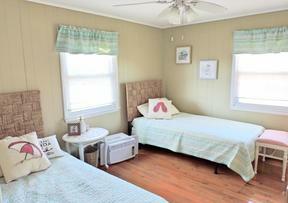 This location is very peaceful and offers plenty of room for family and friends.